What do these “evil spirits and infirmities” have to do with how these women were prepared for their unique missions? And more importantly, why did the writers of the gospels feel the need to point out their personal trials? This entry was posted in Easter, Jesus Christ, Resurrection and tagged Certain Women, Healing, Mary Magdalene, Trials on April 24, 2019 by Jenny Baker. 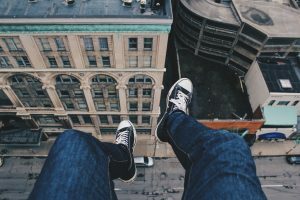 Do you ever feel that life always keeps you “up in the air”? Everywhere I turn, I see friends who are dealing with one upheaval after another. Just as they get their feet on the ground, they are tossed into another trial. Physical, mental, financial, and spiritual trials do not always heal completely before another problem is thrown into the mix. It’s Exhausting! It’s Unsettling! It’s Confusing! My friend, June*, is a caring and devoted mother who just lost her husband to a prolonged illness. Not only is she fighting her way through the mourning process, she is trying to work out the financial mess of years of health-care costs. Her young-adult children are suffering too. Some had turned to substance abuse to deal with the stress of their father’s condition. Others are rebelling against their mother and her faith, making her mourning even more severe. The pressure of these trials caused Jane’s auto-immune disorder to flare up. 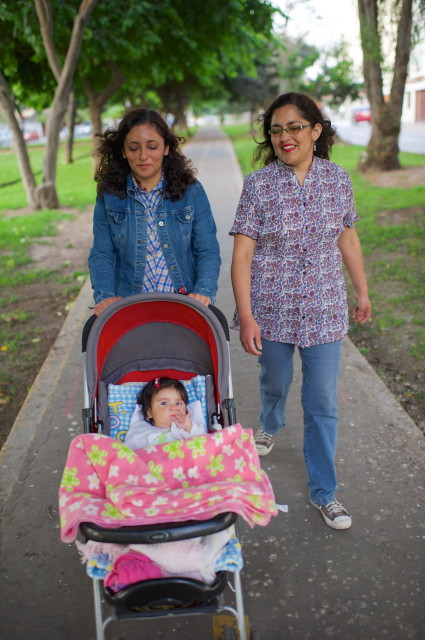 She hasn’t been able to go to work for a few weeks, and she is at risk of losing her home. June did not do anything to bring these trials upon herself. She tirelessly gives of herself to help ease the burdens of those around her. But when June looks in the mirror, she sees a mess that she has no idea how to fix. Prayers, blessings and temple visits bring her peace, but they do not stop the unraveling of her family situation. This is hardly what June had envisioned for her life. June isn’t the only one experiencing trials upon trials. It seems that most, if not all of us, are in a season of testing. Gratefully, there is a pattern for this in the scriptures. This entry was posted in Atonement, Faith, Jesus Christ and tagged Christ, Harvest, Trials, Wheat on April 2, 2019 by Jenny Baker. From the moment my daughter told me that she was expecting, I was over-the-moon with excitement. After all, I want to be a grandma when I grow up! Doesn’t everyone? Becoming a grandma takes many years of training. 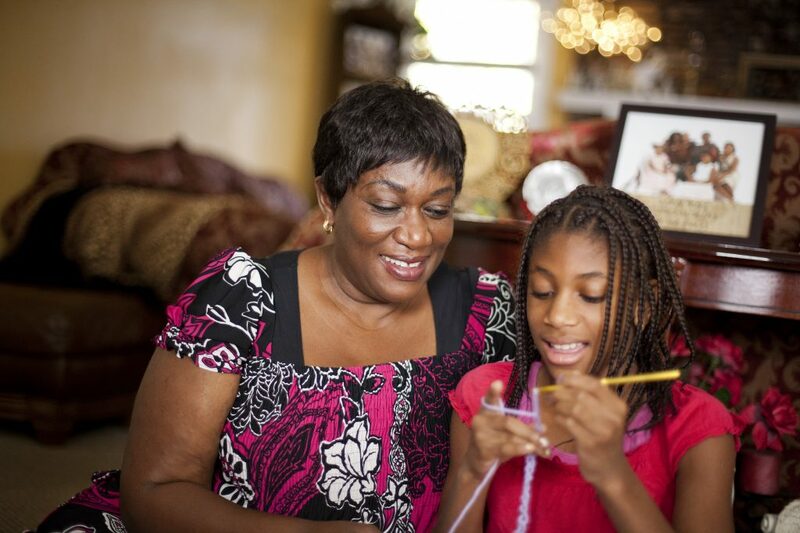 Years of being an intentional parent to your own children helps you prepare to be an intentional grandma. You cannot underestimate the impact of your job as a mother to raise children who know and love the plan of happiness. 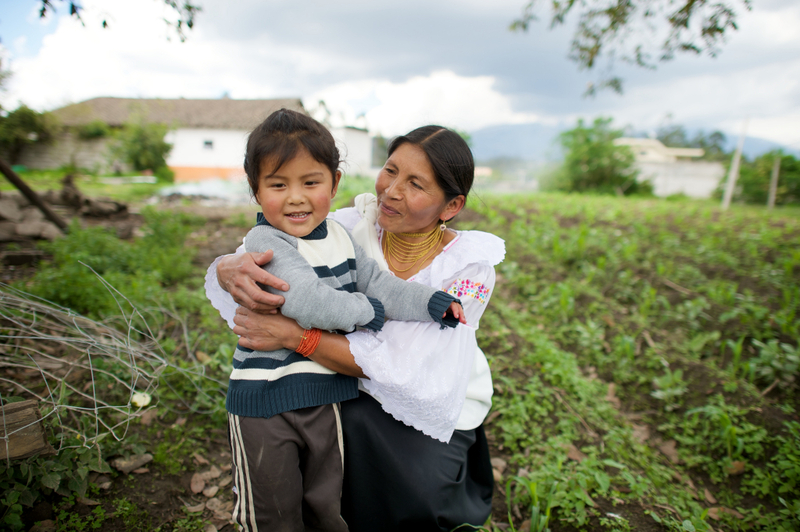 This knowledge will help them have confidence in the Lord as they have children of their own. Becoming a mother a long learning process, full of many ups and downs. But with the Lord’s help, and a lot of sacrifice, you just might achieve the title of, “Grandma”! When my children were young, every 40-something woman I met would warn: “The time of having children at home is short! Enjoy EVERY MINUTE OF IT!” I have to say, I didn’t listen. I was too focused on teaching my children how to live without me that I didn’t notice how fast the time was flying. Now, I would give anything to go back and hug their 3-year-old-selves one more time! Today, I have more seasoned grandmas cautioning me to “Enjoy EVERY MINUTE with your grandchildren.” This time…… I am going to listen! My new grandson is entering a world that is too harsh, too confused, and too heartbreaking for any innocent child to have to endure. But if the Lord is sending this little baby to our big world, we will faithfully trust that He will strengthen his parents, grandparents and great-grandparents to do the job He has called them to do. 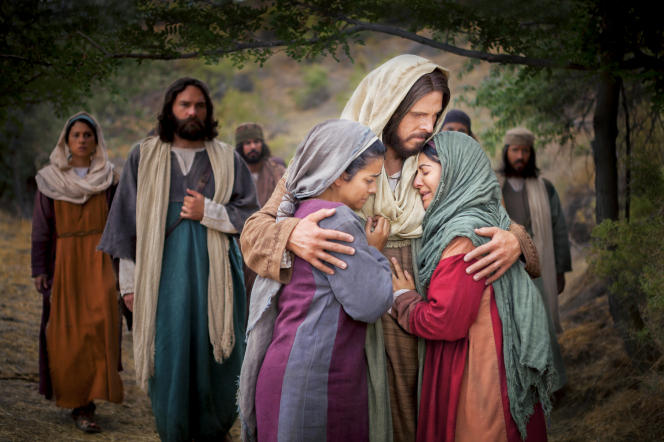 We MUST be intentional in our relationships with the Savior and with the children He has blessed us with. As the baby’s arrival approaches, I’m anxiously looking for advice on how to be an intentional grandma. There is no “Grandmothering 101” class for me to take, so I am looking to you! How have you intentionally created a “culture of nurturing” for your children and grandchildren? How do you develop the “special relationship” that Elder Cook spoke about? This entry was posted in Courage on March 22, 2018 by Jenny Baker. Dance classes, music classes, sports, before school activities, after school activities, homework, orthodontist appointments, parent-teach conferences, all day date-dances, gym memberships, book clubs, neighborhood association meetings and on and on. 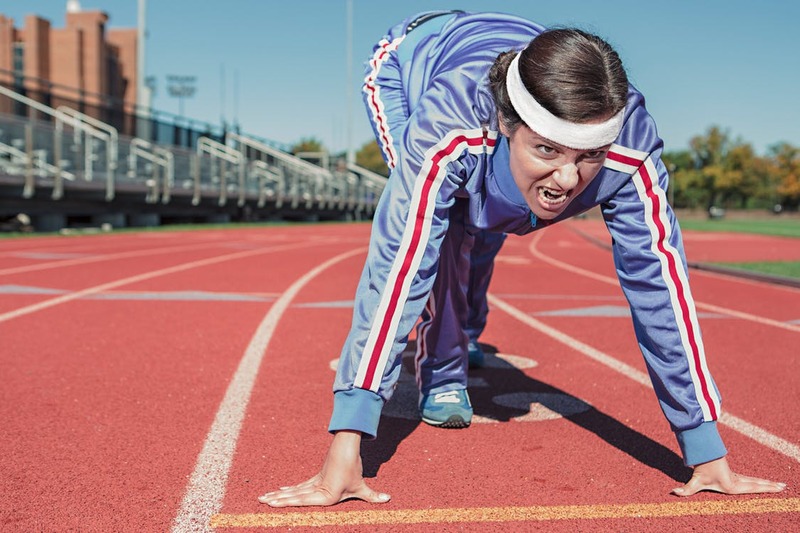 Do you feel like you are running at a constant sprint just to make it through the day? I have often thought of how ridiculous our schedules are. We spend endless hours away from home and it seems that our life’s purpose is reduced to acting as chauffeurs that stop for a hamburger-dinner in-between Johnny’s soccer practice and Sally’s dance class. Is this what the Lord had in mind when He created us? How does this kind of schedule help ourselves and our families become partakers of the divine nature as opposed to the natural man? Why are we running? Where are we going? What are our goals? If your family is like mine, your answer to these questions might be: “to get my children a scholarship”, “to help my children ‘find’ themselves”, “to give my children confidence” …. and the list goes on. Are any of these goals what we truly desire for our children? 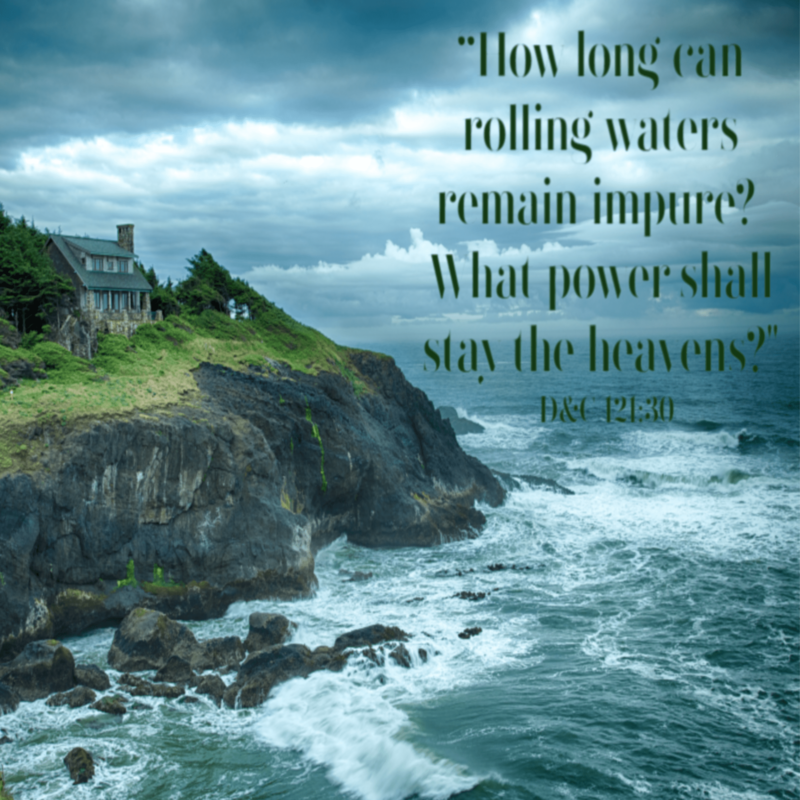 Elder Bednar sets our sights a little higher as he teaches us that God has given us “exceeding great and precious promises” so that we can be “partakers of the divine nature”. This entry was posted in Courage on February 21, 2018 by Jenny Baker. Remember the “Princess Bride” when Vizzini is constantly exclaiming, “inconceivable”? Inigo Montoya calls him out by saying, “You keep using that word, I do not think it means what you think it means.” How often do we use words that we do not understand? Words are powerful. As mothers, we know this, right? I don’t need to *insert cute explanation here* because we live with words every day. We feel their power, their truth, and their meaning. But what if you were to wake up one day to find that all of the words you were using suddenly had a different definition? 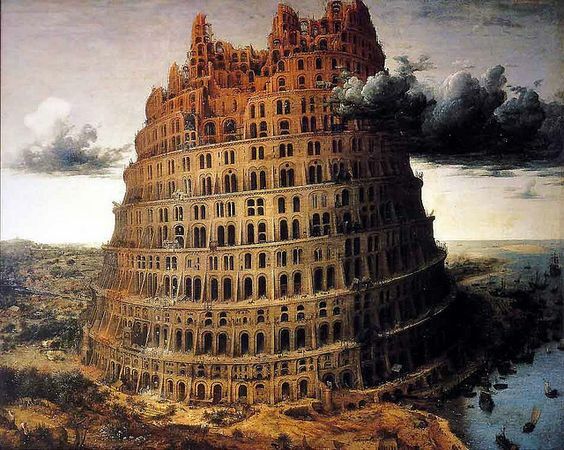 This would be a “Tower of Babel” effect where everyone around you would be speaking the same language, but no one would understand each other. The thought of this makes me shudder! The chaos would be bad enough, but the loss of power would be the worst. There would be no warning of danger, no asking for help, and no way to communicate with those we love most. We have all seen the definitions of words slip away from their original meanings throughout the years. Sometimes it is easy to pass this off as a natural evolution of words. But what do we know about the importance of holding on to the correct definitions of words? This entry was posted in Courage on December 2, 2017 by Jenny Baker. My darling daughters, I can’t tell you what joy it brings me to sit with you during the General Women’s Session. I can see your eyes light up as the speakers talk with clarity and truth. I feel your excitement when something resonates especially deep within your soul. I know you realize that the prophets truly are speaking about women. And you are ready to respond. In our current conference, Sister Sharon L. Eubank asked those of us who were alive when President Kimball’s message was read to share his message with the younger generation. So let me share some of the things I have learned as I pass this “torch of light” on to you. 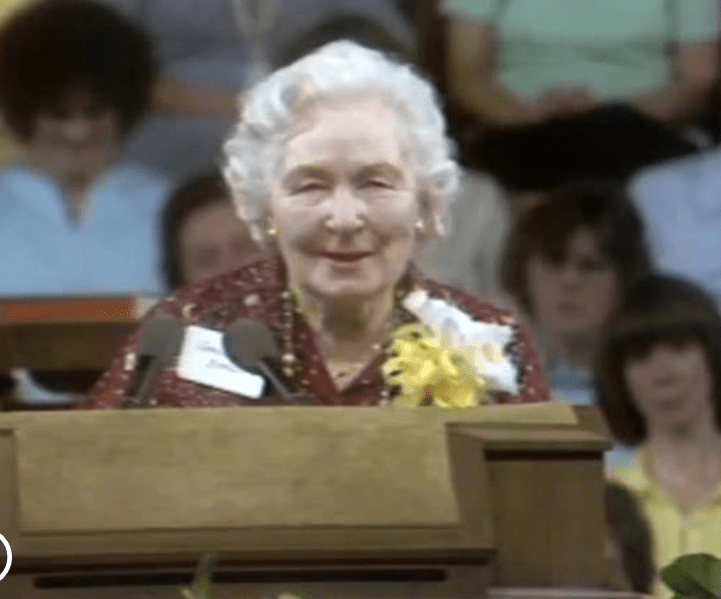 In September of 1979, Sister Kimball read…. “Much of the major growth that is coming to the Church in the last days will come because many of the good women of the world (in whom there is often such an inner sense of spirituality) will be drawn to the Church in large numbers. This will happen to the degree that the women of the Church reflect righteousness and articulateness in their lives and to the degree that the women of the Church are seen as distinct and different—in happy ways—from the women of the world. 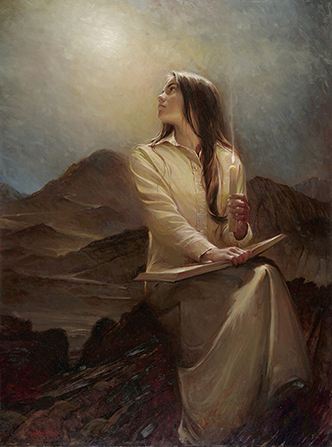 This entry was posted in Atonement, Courage, Family, General Conference, Prophets and Apostles and tagged September 2017 General Conference, Sharon L. Eubank, Spencer W. Kimball, Thomas S. Monson, Women of the Church on September 27, 2017 by Jenny Baker. The symbol of light is a common theme throughout the cultures of the world. Light represents hope, home, intelligence, knowledge, warmth, family and peace. Judeo-Christian teachings further explain that light symbolizes the Savior of the World. While many religions use candles to teach this symbolism, the candle lighting on Rosh Hashanah (Jewish New Year) is perhaps, the most meaningful to women and family. This entry was posted in Courage, Faith, Family, LDS Women and tagged Candles, Daughters of Zion, Rosh Hashannah on September 21, 2017 by Jenny Baker. I’m sure most of you have read about the new Relief Society and Priesthood curriculum for this coming year. I have heard many questions and worries from friends. They wonder what it will look like and how it can work in their wards. It is always difficult to try something new. Especially when it is so different from what we are accustomed to. 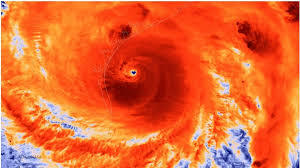 But, as I have helplessly watched our brothers and sisters in Texas struggle to overcome Hurricane Harvey, I believe that the timing of the announcement of the new curriculum couldn’t be more perfect to help us catch the vision. For those of you who haven’t read the announcement, the “Teachings of the Presidents” will be replaced with the “Come, Follow Me-For Melchizedek Priesthood and Relief Society Meetings” curriculum. We will be studying General Conference talks and articles. It’s the lesson plan for the first Sunday of each month that has me thinking about the catastrophe in Texas. According to the announcement, the first Sunday of each month will be set aside as a time to counsel together about local needs. This council will be led by the presidency or group leadership. Imagine how important it is to practice this kind of organization. The skills we will acquire, as we learn to counsel and serve together, will help us more perfectly respond to events such as this flood in Texas. What if all the world was covered in the stakes of Zion? 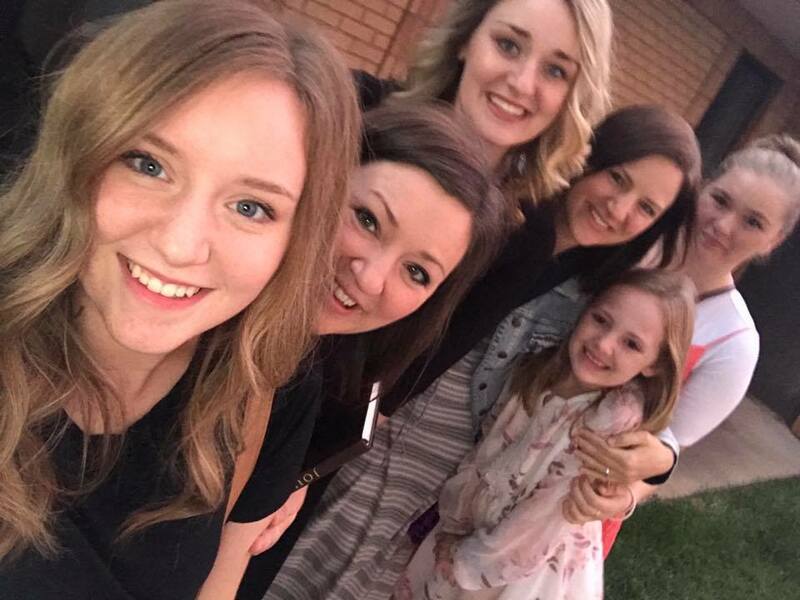 This entry was posted in adversity, LDS Women and tagged Come Follow Me, Counsels, Curriculum, flood, hurricane, Relief Society on August 30, 2017 by Jenny Baker. It was a Tuesday morning in January 2005 and although we had experienced rain for a few days. It wasn’t coming down hard enough to cause too much concern. 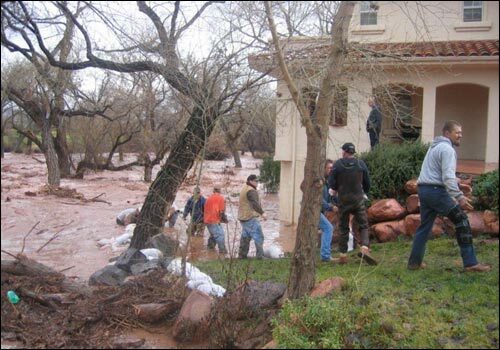 The rivers were rising, and my husband, along with other men in our ward, were busy placing sandbags around the homes closest to the rivers. We were taking precautions, not getting too overly anxious over a little rain… UNTIL….. I received a call from my husband; “Creekside #58 is going into the river, get men down here NOW!” Immediately, I ran down the street to give this news to the bishop in our ward. He was with other members of the priesthood, sandbagging by the river. Within seconds, these men were piled in trucks, heading for the neighborhood down the street. #58 fell into the river, followed by houses on either side. The stream that we graciously call the Santa Clara “River” now resembled the roaring Colorado. It commenced in taking chunks of land out from under the homes as it cut a new path, far from it’s original course. Other neighborhoods were now being evacuated as more homes were being undercut by the torrential flood of water and debris. The Stake President was alerted to what was happening and soon, men from all over the valley were arriving to help. Work continued after the sun went down. With the power out, car lights were focused on each house as workers made their way through darkened homes in order to save family pictures, grandma’s china and other precious odds and ends. Shortly after the fire department deemed the house unstable and the workers evacuated, a loud crack would echo through the air and the house would completely disappear into the dark mouth of the mighty Santa Clara. No one could believe their eyes. So much loss in so little time just didn’t make sense. This entry was posted in adversity, Courage and tagged flood, natural disaster, neighbors, Priesthood on August 10, 2017 by Jenny Baker.